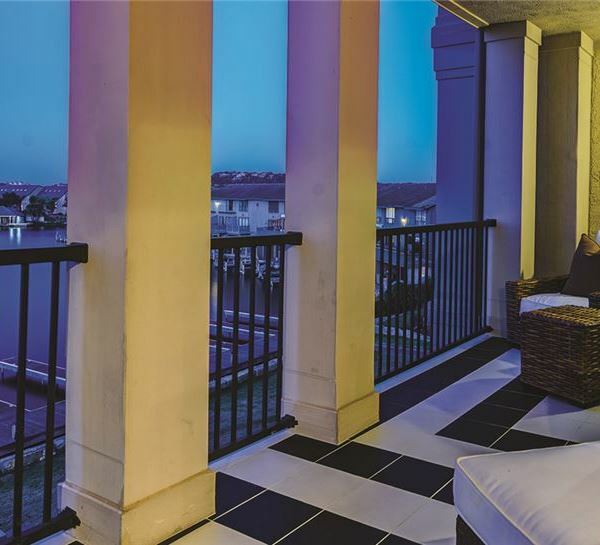 Guests of The Waters enjoy full access to all of our resort amenities, concierge services and restaurants, all just steps away. 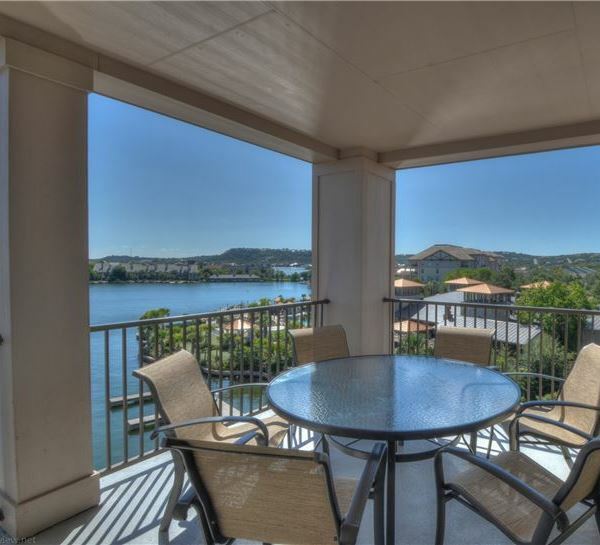 Discover The Waters, where lakeside serenity awaits. 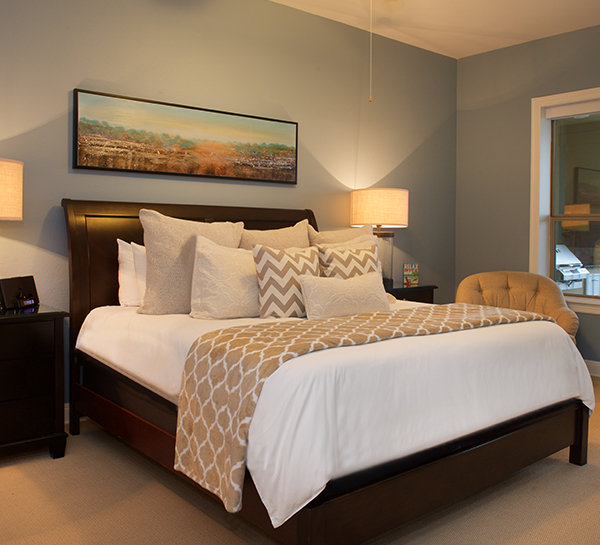 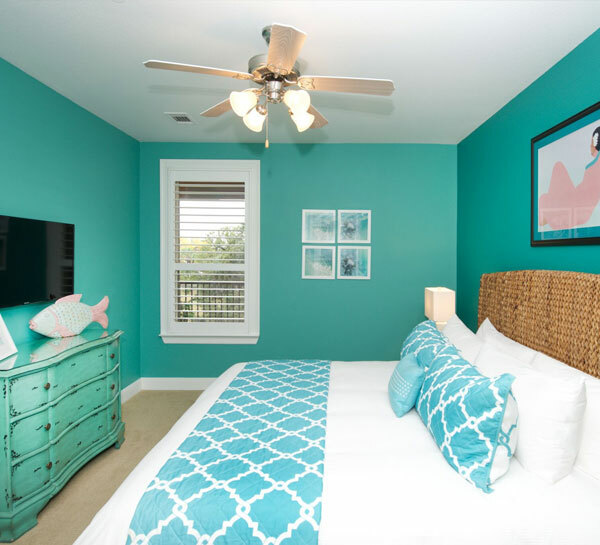 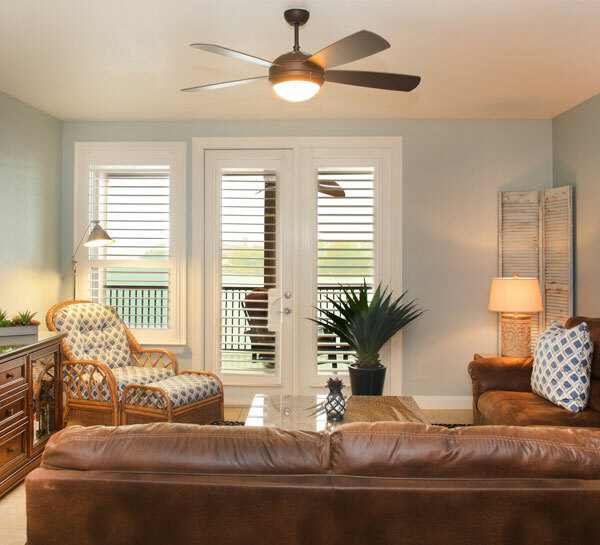 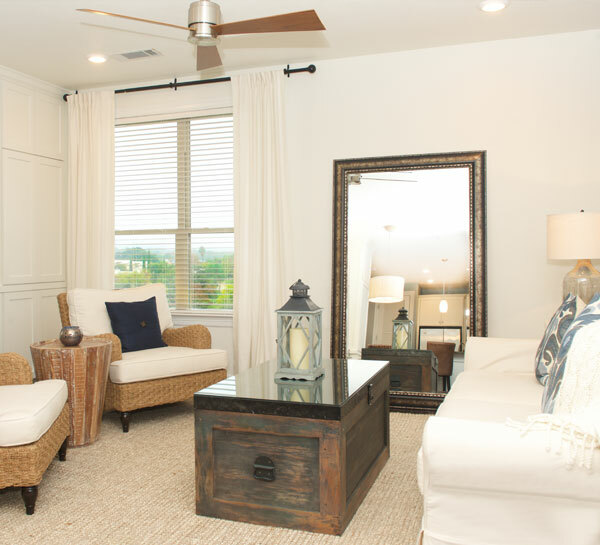 Relax in the simple luxury of our one, two and three-bedroom condos at Horseshoe Bay Resort. 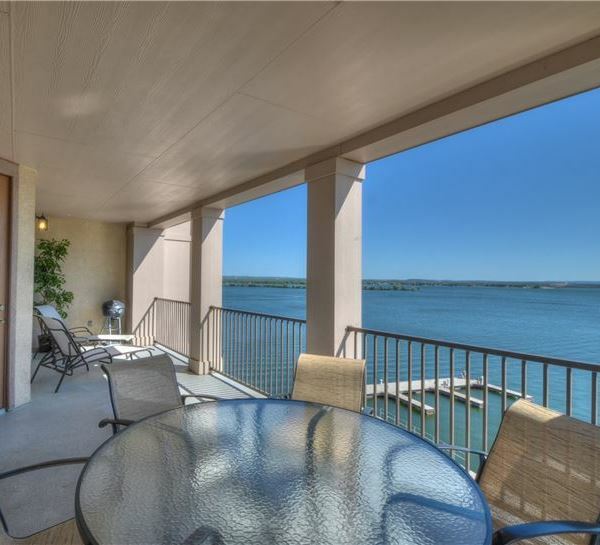 Unwind on your furnished balcony to take in panoramic views of the Texas Hill Country and Lake LBJ. 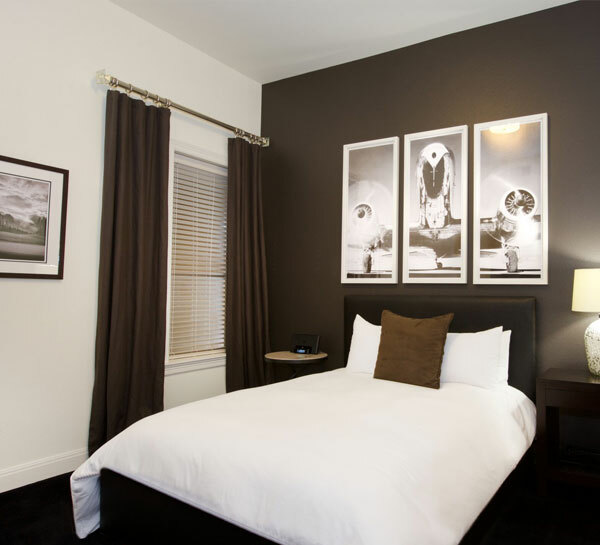 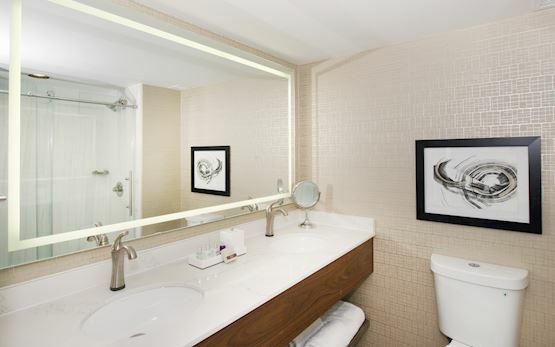 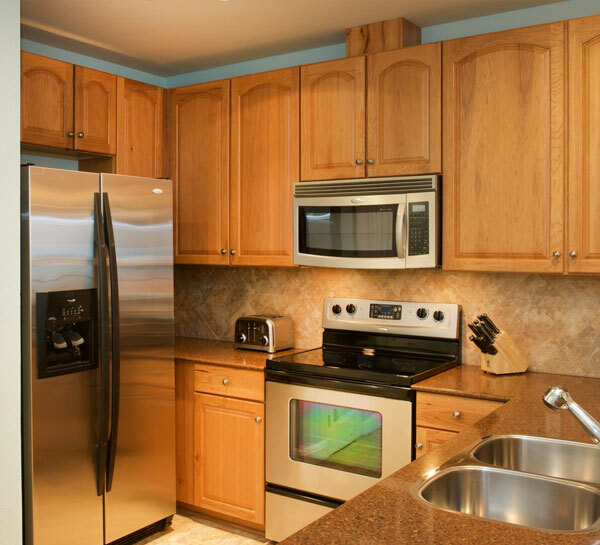 Make a snack or meal in the gourmet kitchens, watch a movie on the HDTV, or check your email with complimentary Wi-Fi. 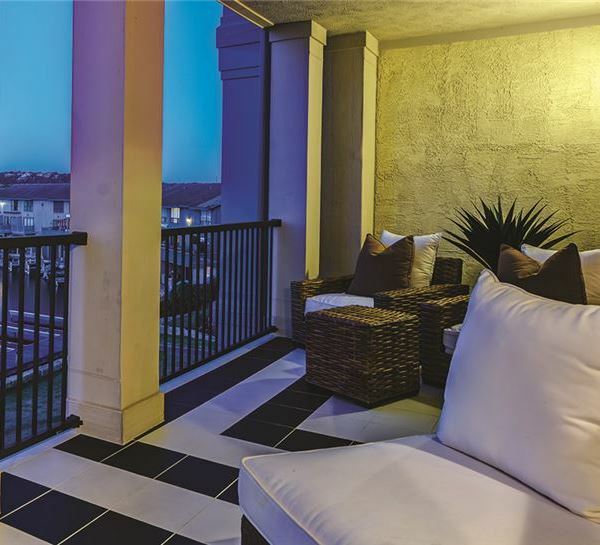 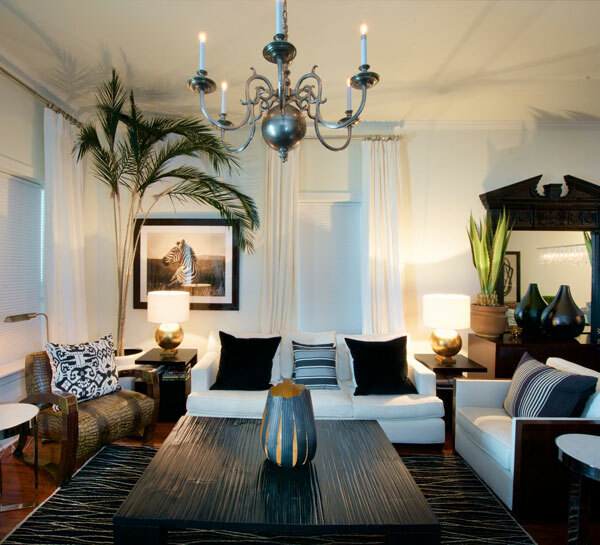 Designed with contemporary decor and modern technology, our sophisticated condominiums create a tranquil lakeside haven. 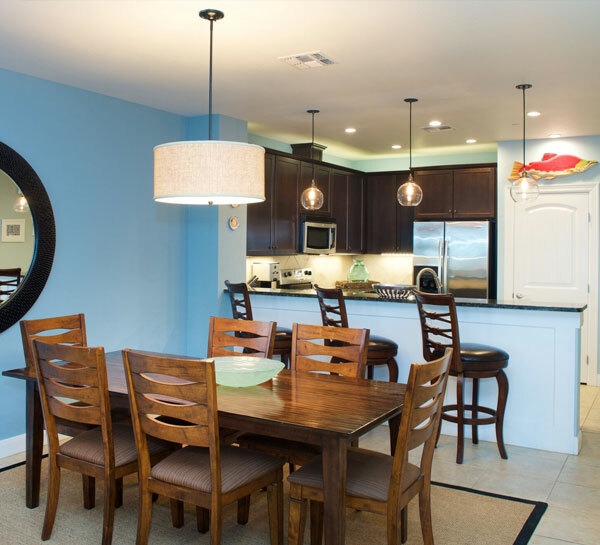 Gourmet kitchens, luxurious linens, state-of-the-art electronics, free Wi-Fi and spacious, fully furnished balconies with lovely views provide all the comforts you need. 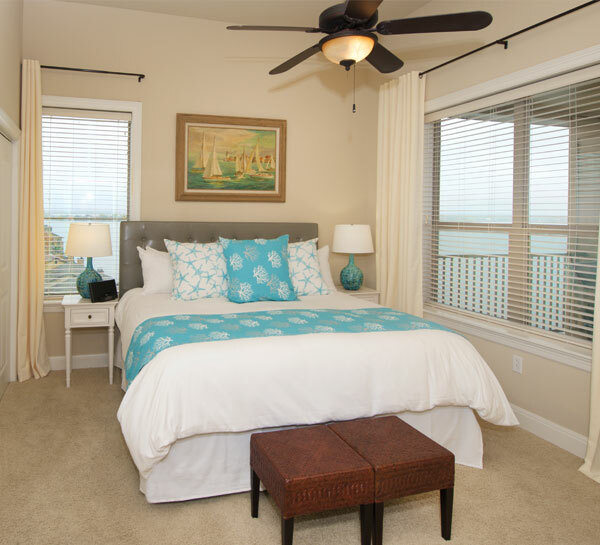 The ultimate retreat, our three-bedroom condos provide a gourmet kitchen, plush bedding, modern electronics, free Wi-Fi and a spacious, fully furnished balcony with lake views. 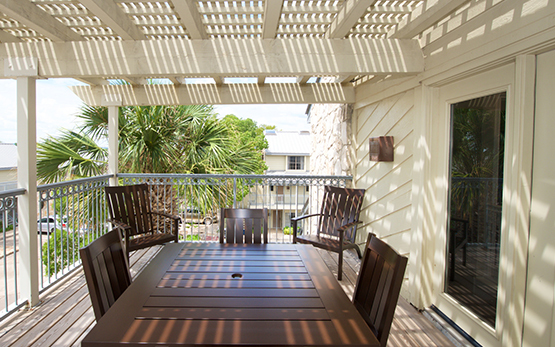 Horseshoe Bay Resort provides owners with an extensive database of past and potential guests, on-site reservation agents, a maintenance program, housekeeping service, and more. 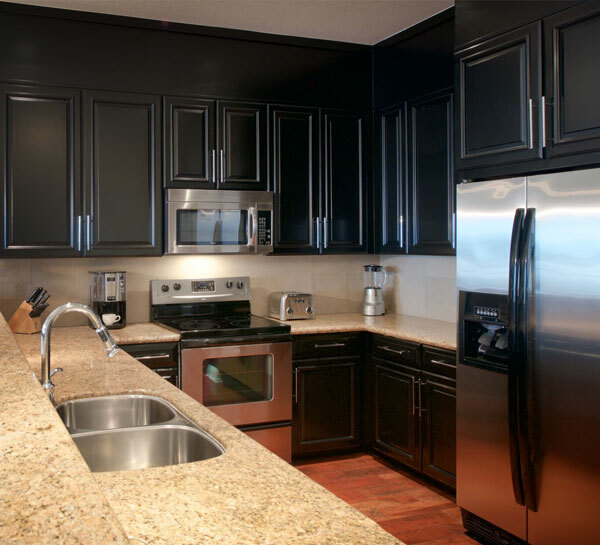 Learn about our unique rental program.